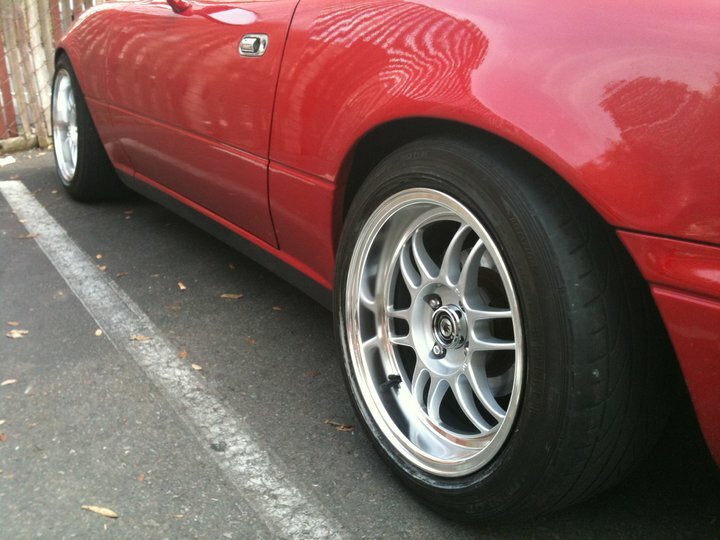 Konig Wide Open 15x8 +20 $500 !!! Ends 12/24/2010 - Miata Turbo Forum - Boost cars, acquire cats. 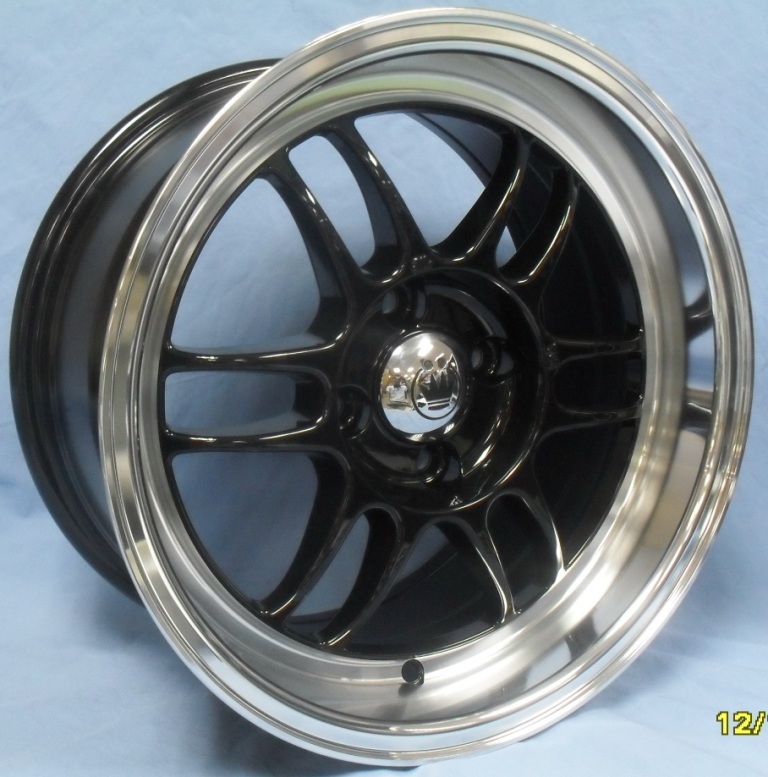 Techno Toy Tuning is giving a great deal on Konig Wide Open wheels from today till 01/31/20110. If you are interested contact me at [email protected] or Gabe at Techno Toy Tuning [email protected]. The wheels arrive next week. Shipping in the USA is not flat rate. Shipping to the East Coast would be $80. $500 for 4 wheels plus shipping. Last edited by sidewaysae86; 12-27-2010 at 11:26 PM. Goodwin put these up exactly a month ago. Weight spec provided for their version is seen in the pic. Multiply kg x 2.2 to get lbs. Good new guys! Gabe gave the OK to extend the discounted price till January 31, 2011!!! 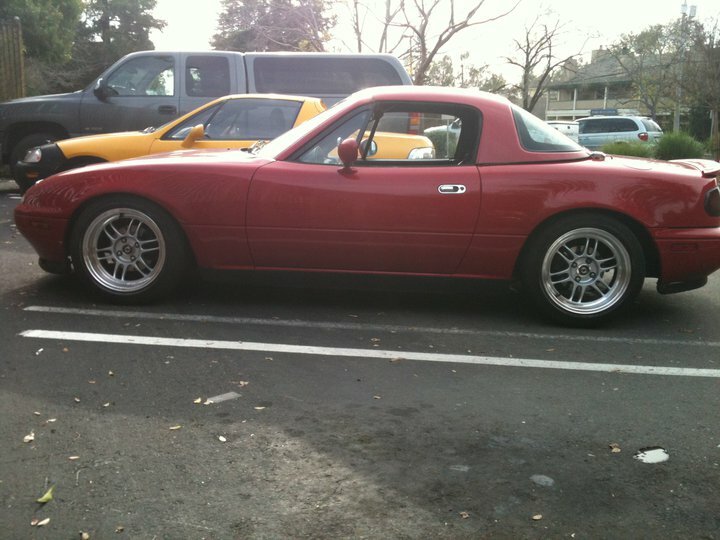 Jorge picked up his wheels the other day from Techno Toy Tuning. Here is what they look like. 13.1241 lbs; not too shabby. 15" is where it's at. Anyone know if these are the +20 or +25 offset versions? 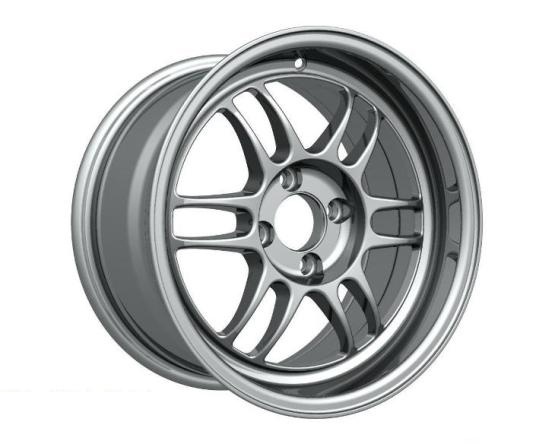 Those are +20 and the price for a set is now $525 due to Konig's request.